Slippers & Sandals Making is a great introduction to shoemaking, with only simple tools and materials you’ll be able to make wearable pairs of sandals and slippers in a short amount of time! 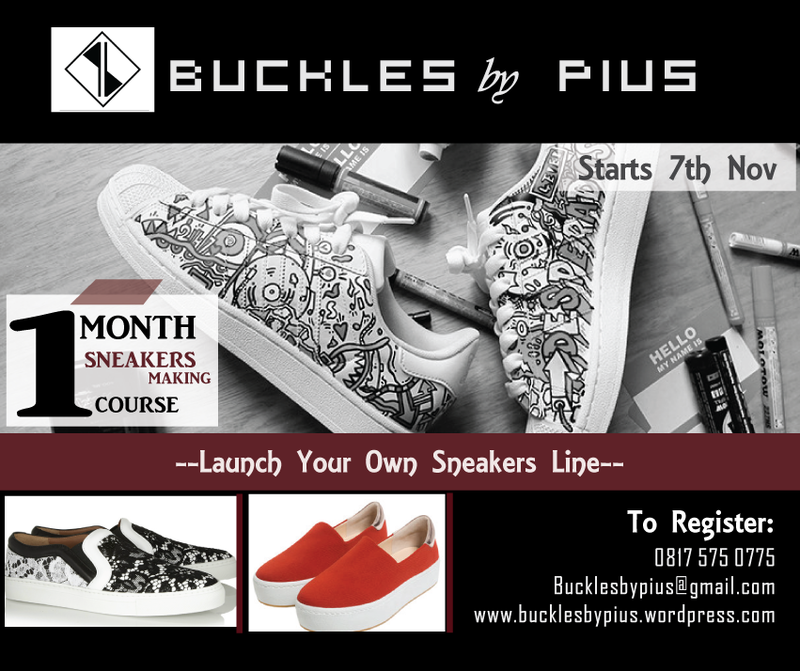 Unveiling our signature Buckles by Pius SLIPPERS & SANDALS MAKING Masterclass. . Throughout this course, students will be introduced to basic shoemaking techniques and will have the opportunity to design their own pair of quality looking sandals and slippers from scratch. Classes begin with each student learning how to develop their initial concept then pick suitable materials for their concept/design. After which, patterns for their designs are drafted technically, then cut, sewn and assembled. Bringing to life each design in perfection. By the end of this course each student will have the ability to make/design a variety of sandals plus slippers for commercial and personal use. 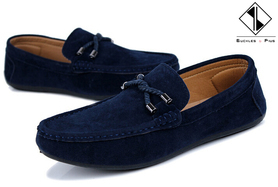 Footwear created in class are taken home as souvenirs, for personal use or for commercial use. 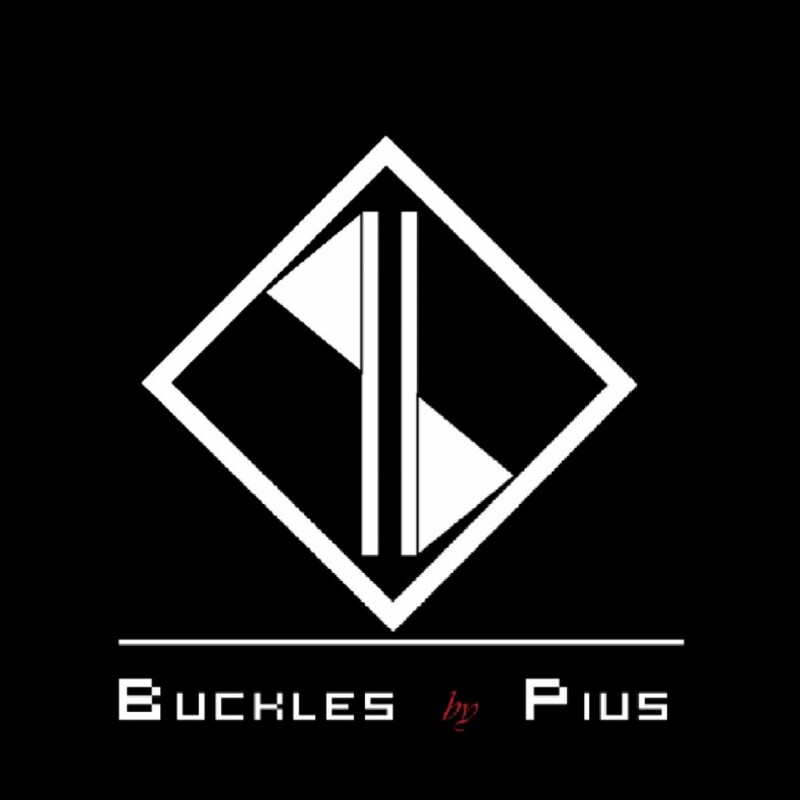 This entry was posted on January 28, 2017 by bucklesbypius in Uncategorized.